Meet our staff of teachers and assistants. Molly is the director of the Creative Montessori School. I received a BA in French, with a minor in business, from Western Washington University. 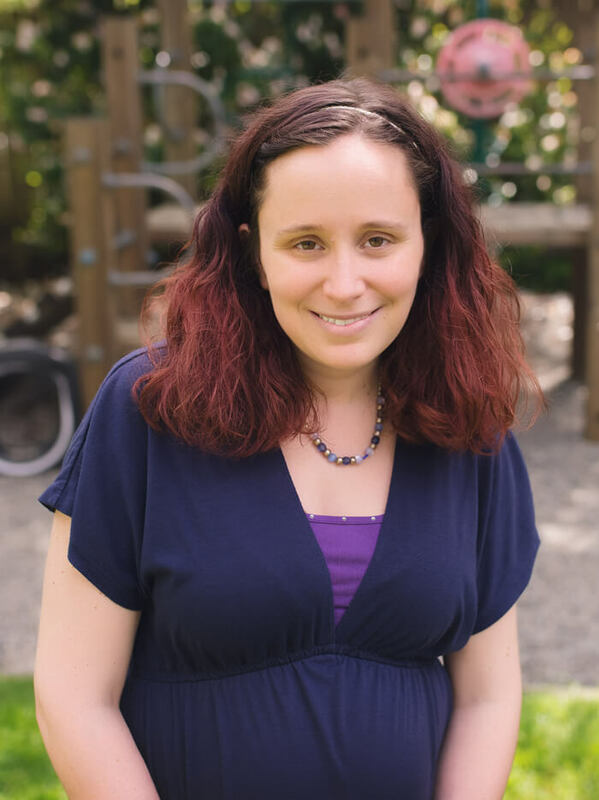 After moving to Seattle and marrying, I started working in a Montessori school (1994) and studying for my Montessori certification, which I received in 1996. My first son was also born in 1996. In the fall of 1997, I began teaching at the Creative Montessori School. My teaching style and that of the school’s has been a great fit. In 1998, my second son was born. Both my boys were in the school through kindergarten. I was very fortunate to be close to them the first six years of their lives. In 2007, I had my third son, who is now enrolled in our school and is thriving. Besides teaching and being a Mom, I enjoy being physically active, gardening, reading about the world and having fun with people. I am very passionate about teaching and look forward to every day with the children. 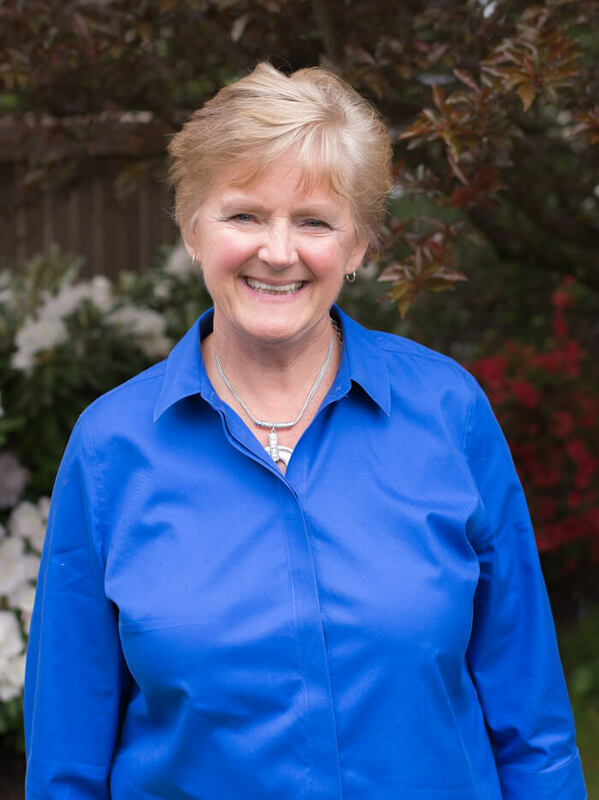 Cathy began teaching at Creative Montessori School in 2000. I have spent most of my life in the Seattle area. My family and my nieces and nephews are all close by. I spent eighteen years running a small business as a one-person entrepreneur. As I began to plan my next career, I knew it would have to be centered around children. Many of my best life-moments have been with kids and all that they offer our world. I knew I would always feel enriched and satisfied working with young children. My Montessori education and certification was at Bellevue Montessori through MEIPN. In September of 2000, I began teaching at Creative Montessori School. I look forward to coming back to work each Fall, not only because of all of the wonderful kids, but because of the staff who are great teachers, and are supportive, hard working and lots of fun. In my personal life, I enjoy cycling, gardening, reading, hiking, playing cards and the beauty of the Pacific Northwest. 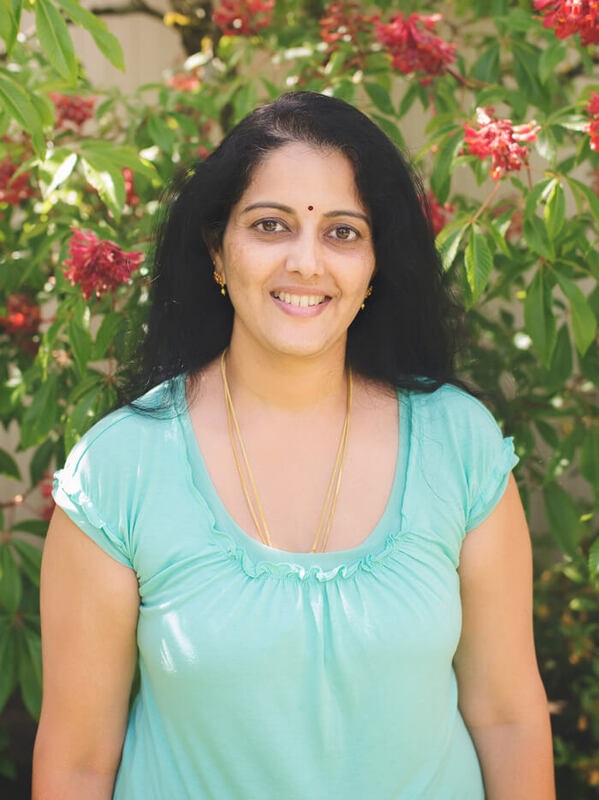 Sudha began teaching at the Creative Montessori School in the fall of 2008. I completed my schooling in India with a BS in Botany and a Diploma in Nutrition. I have always enjoyed working with children, organizing activities, games and teaching whenever I had the opportunity. Seeing how much my son enjoyed learning at the Creative Montessori School and guided by Mrs. Suzanne Jones, I decided to become a Montessori schoolteacher. I completed my AMS training at the Bellevue Montessori School, and I had the good fortune of doing my internship at the Creative Montessori School. During my time here, I have had the opportunity to interact with many wonderful children, teach them and see them grow. I love working with my wonderful, supportive co-teachers at the school. I’ve learned much from them. My internship rolled into a half-time position, so I decided to continue working here. In my spare time, I enjoy gardening, dancing, social activities and taking care of my two wonderful children. Anna has worked with young children in a variety of settings since her teens. I graduated with a BA in Liberal Arts from Evergreen State College in 2004. I always knew I wanted to teach young children. I began as a summer camp counselor during high school. When I moved on to college, I worked as an assistant at the childcare center on campus. I found that working with children was a great path to follow because it opened up an exciting and loving world for me. I moved on from there with a goal of becoming a teacher. My love for Montessori began when I worked at a small private school in Tacoma. That was where I was introduced to the Montessori method, and my heart has been drawn to it ever since. I am so happy to be working at the Creative Montessori School. I especially enjoy doing art projects and reading with the kids. The school provides a terrific environment for children and has an amazing staff. I live nearby with my husband. I enjoy photography, tennis, singing, seeing plays and movies, and I look forward to teaching every day. 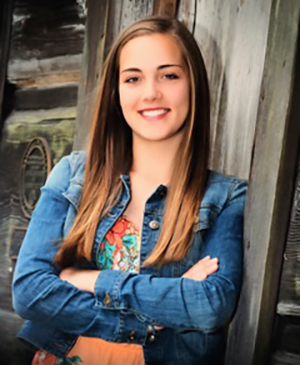 Annie joined the staff of Creative Montessori School in 2014. I am a wife and a mother of two great teenage children. We have always lived in the beautiful Pacific Northwest. While working, I obtained my associate’s degree from North Seattle Community college. I worked part time in banking for 13 years while regularly volunteering much of my spare time in my children’s schools as an elementary classroom volunteer, which included tutoring math, spelling and reading. Over time, I developed an interest in the Montessori method of teaching. I had always favored the preschool age, so it was natural to take on a new career as a Montessori teacher. I received my Montessori certification from MCTE in Bellevue. I love the passion, energy and love of learning that preschool age children possess, and I feel privileged to play a part in the nurturing, education and social development of these children. Besides teaching and being a mom, I love cooking, camping and hiking. I also enjoy visiting my parents at the ocean and spending time with my family. Christine has been a Montessori teacher for over 12 years. I was born in Frankfurt am Main in Germany. There I went to the University to become an elementary teacher and also finished my Masters in Education in 1997. 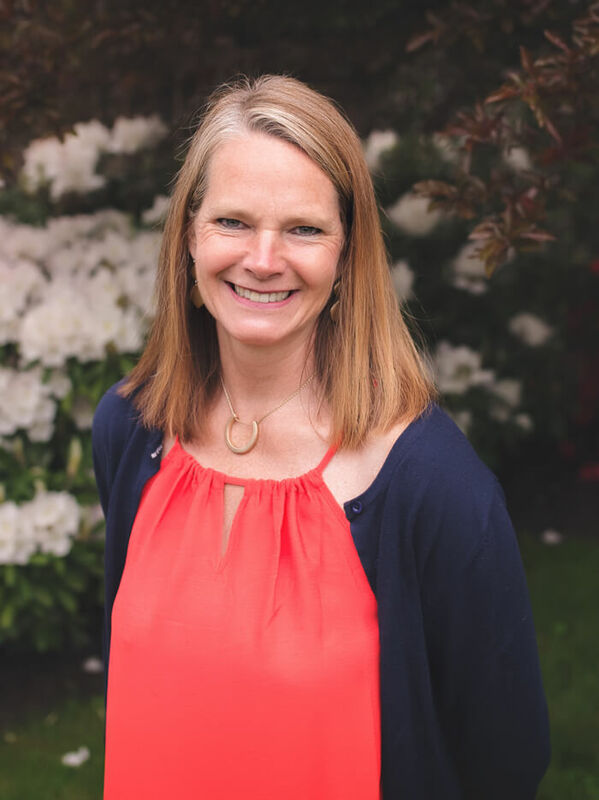 When I followed my husband back to his home, the beautiful State of Washington, right after my graduation, it took about a year in Child Care before I found my perfect place of work: a Montessori classroom. At first I co-taught in a 3 to 6 classroom, created different lesson plans and materials for Enrichment classes and taught German. When my first child continued her Montessori routine in a 6 to 9 class, I decided to become a Montessori teacher. I received my diploma from MEIPN in Woodinville. After 12 plus years I left my old school when I had my second child. He is now old enough to come to class himself and we are delighted to start at Creative Montessori School together! The Montessori method is a wonderful way to raise a child in a respectful and child centered manner. We are all individuals and deserve to be treated and understood as such. I am excited to be a supportive part of this process and always strive to create a loving and caring environment for children. In my free time I love to garden, swim and downhill ski. I am an avid reader and spend as much time with my family as possible. 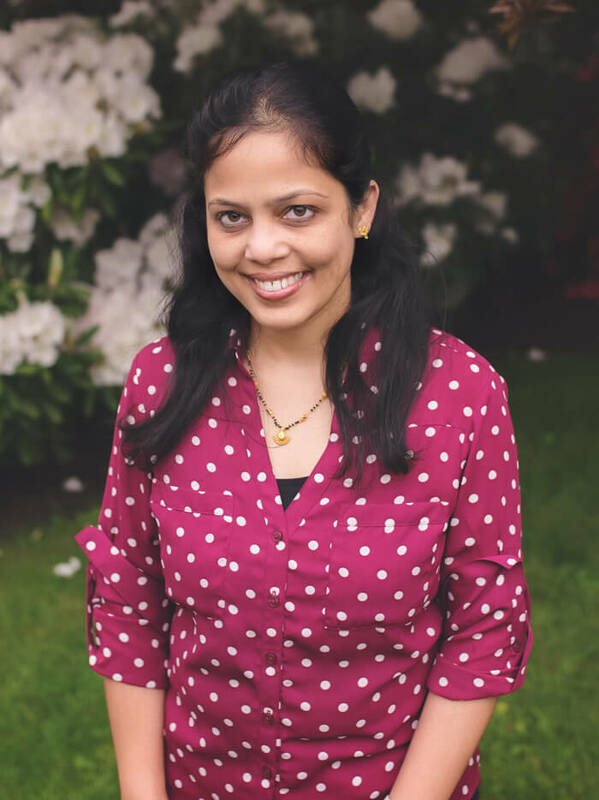 Anitha is excited to join the Creative Montessori School community. Teaching is something that comes natural to my family. My Mom taught for more than 30 years in a middle school, my husband teaches often in Universities, and I also taught computer programming in India after finishing my masters in finance way back in early 2000, before coming to US in 2001. When I began searching school for my 2 year old daughter, I came across Montessori Method of teaching and was fascinated by its philosophy of children centric self-directed hands-on learning and play. I not only enrolled my daughter into the school, I enrolled myself into Montessori certificate school to learn and teach children. Since 2004, I have never looked back and teaching children has been a wonderful journey for me. 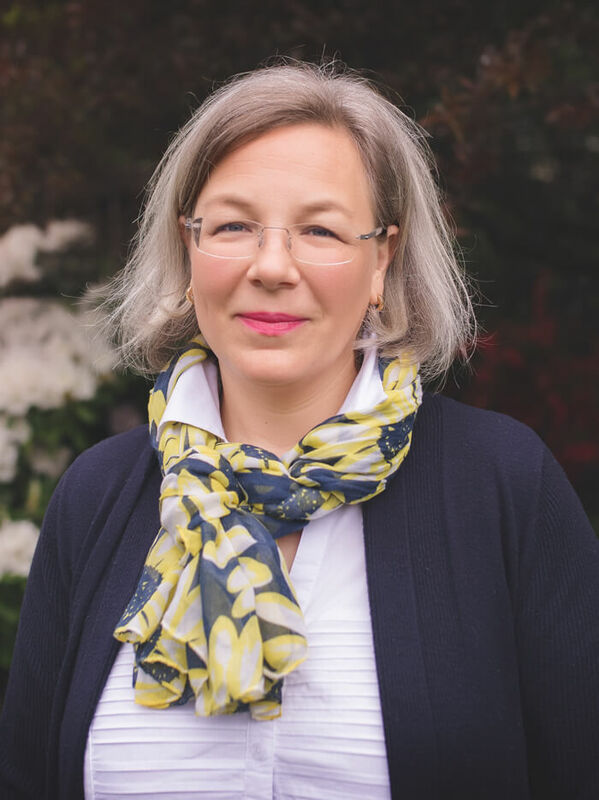 I have taught in various capacity ranging from teaching assistant to head teacher in two different Montessori schools, and most recently in Lakeview Montessori in Kirkland. Now I am very excited to come to work at Creative Montessori where my son graduated from. I am looking forward to being part of Creative Montessori community again. In my free time, which doesn’t come often due to hyper activities of my two kids, I like to walk, bike and go for hiking. I also like to meet new people and thus always looking forward to meeting parents and children here at Creative Montessori. Mandy is excited to join the Creative Montessori School community. 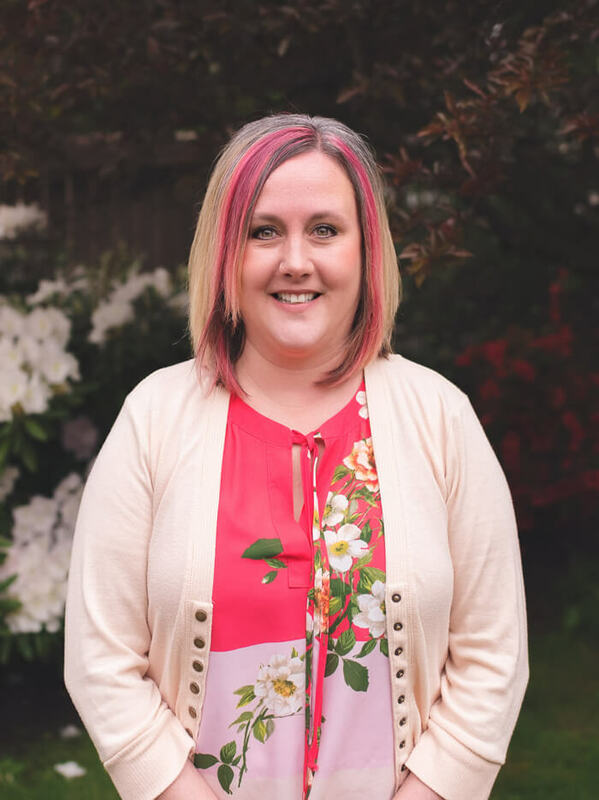 My name is Mandy Ekstrom and I first started working at Creative Montessori in 2013 when I was a senior at Inglemoor High School. I continued to work there through the next two years as I attended Cascadia College. In the fall of 2016 I transferred to Western Washington University, coming back to Creative Montessori during winter and summer breaks. I earned my Bachelors in Environmental Studies in 2018 and am excited to be back, sharing my great love of the environment and the earth and sustainability with the students and staff at Creative Montessori. One of my favorite things about Creative Montessori is watching the children develop independence and enthusiasm for learning. I love seeing students discover something new or figure something out. Supporting their growth in a child-centered, kind, and gentle community is a delight. I look forward to sharing my passion for nature with them. Raised in the Kenmore/Bothell area, I enjoy exercise, social activities, and spending time with friends and family.